Patty is deeply grateful to her teacher of more than fifteen years, Bonnie Bainbridge Cohen whose brilliance and powerful dedication to inquiry have blazed a path of investigation into the field of body-mind awareness. Patty is honored to have had the opportunity to synthesize the discoveries of Bonnie and others with the vast and ancient teachings of yoga. Embodyoga® is a highly innovative approach to consciousness and full embodiment that is accessible to beginners and advanced students alike. Corinne Andrews, along with her husband Matthew is owner/director of Yoga Center Amherst. 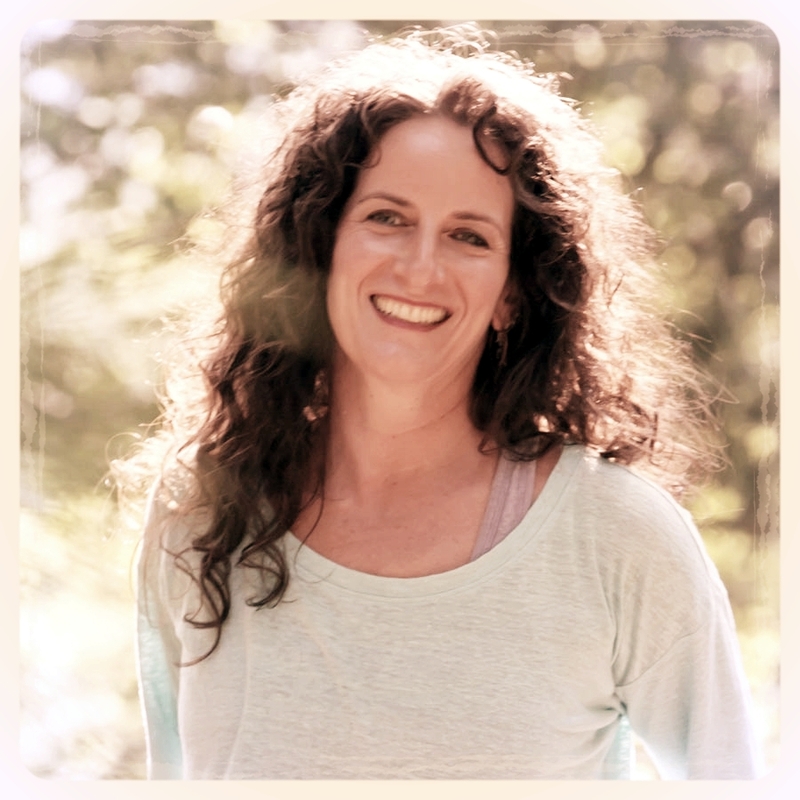 Corinne is the lead teacher of the 200 Hr Embodyoga® Teacher Training, the Founder of Birthing Mama® 90-hour Prenatal Yoga and Wellness Teacher Training Program, and the Birthing Mama® Prenatal Yoga and Wellness ONLINE Holistic Pregnancy Program. She has been teaching yoga to people of all ages and abilities since 2003. Corinne has trained in Classical Ashtanga Yoga as taught by Baba Hari Das, Embodyoga® with Patty Townsend, shiatsu with Nini Melvin, meridian yoga with Daniel Orlansky, prenatal & postnatal yoga with Arden Pierce, and as a birth doula with Michele L’Esperance. Karen Miscall-Bannon began her yoga studies in 1985, and studied with Patty Townsend at Yoga Center Amherst from 2001-2012, where she became certified in Embodyoga® at the 200 and 500 Hour levels. 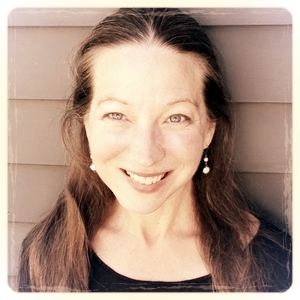 She taught in the Amherst teacher trainings starting in 2004, and co-led 200-hour teacher trainings starting in 2009 in Newington, CT. Now living in CA, Karen teaches Embodyoga® and Embodyoga-Inspired classes, workshops, and 200 Hour and 300 Hour teacher training programs. 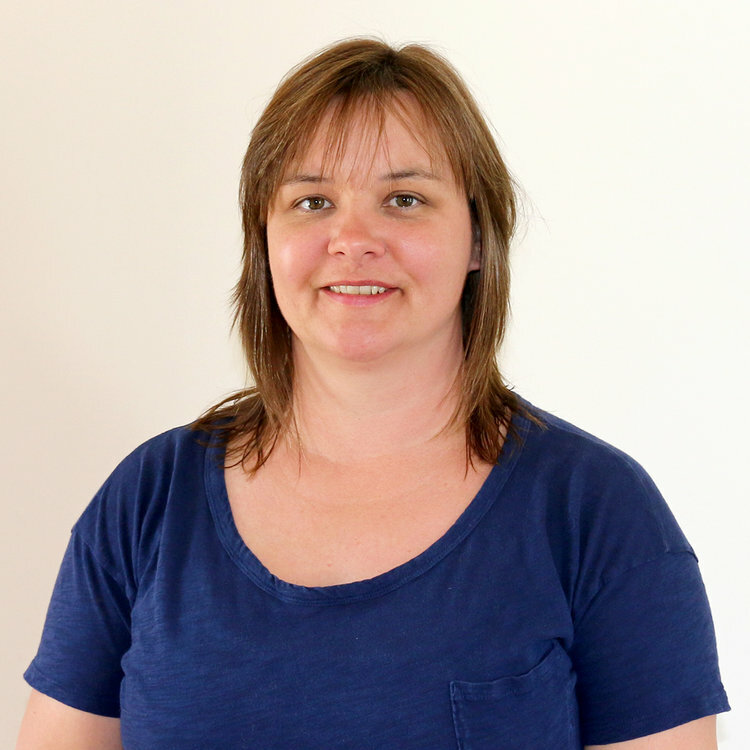 Karen has extensive knowledge of anatomy, with a focus on yoga therapeutics, stemming from her bodywork practice of over 14 years. 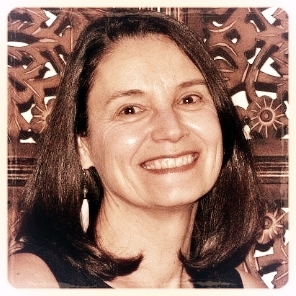 Suzanne Manafort is the Director of Mindful Yoga Center and the Founder of Mindful Yoga Therapy. 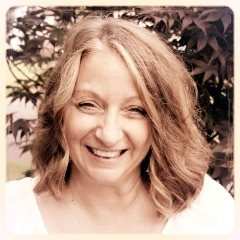 She is the Developer of the Mindful Yoga Therapy Teacher Training Program, and the Mindful Yoga for Trauma Training. 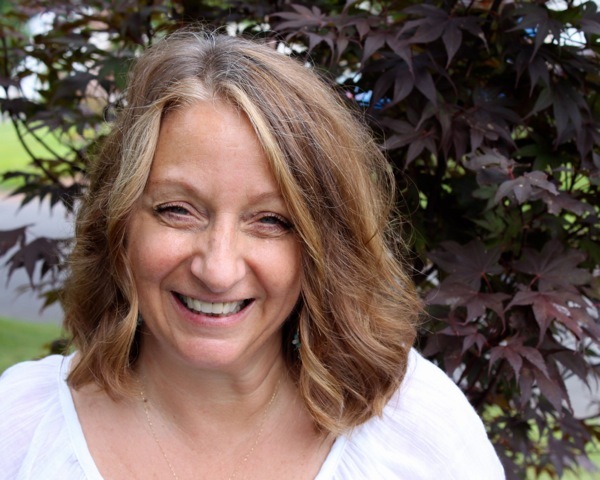 She teaches yoga to students of all levels and abilities at her studio in Newington, CT and travels around the world leading her highly acclaimed programs for assisting people in recovery from trauma, especially Veterans coping with combat-related, PTS. Suzanne completed her 500 Hour program in Embodyoga® with Patty Townsend at Yoga Center Amherst. 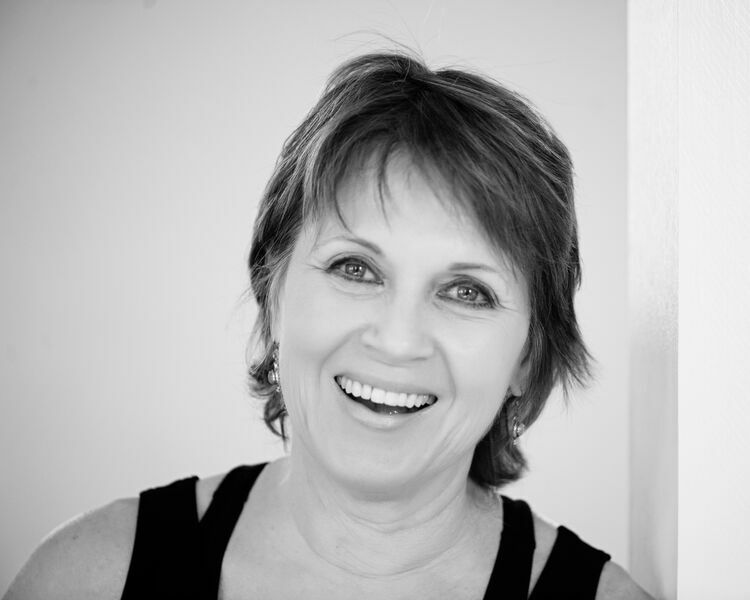 A highly trained teacher with many years of experience, Suzanne also served on the Board of Directors of the Give Back Yoga Foundation for many years. A student of Patty Townsend and Embodyoga® since 2002, Beverly has been teaching in our Teacher Training Programs since 2006. 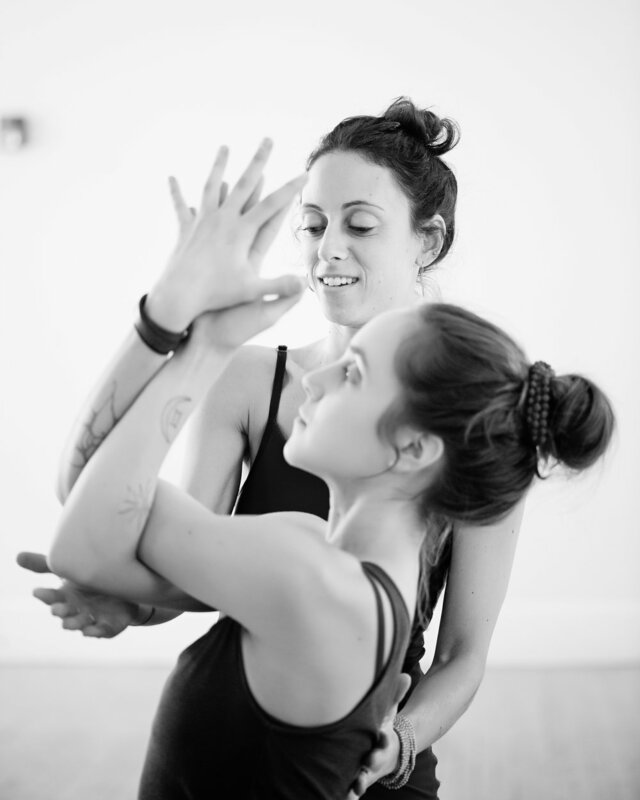 She offers a deep love of Embodied-Inquiry, Embodyoga® Fluid and Developmental Patterns, and all things anatomical. A clear and powerful teacher, Beverly focuses on moving through space and time while maintaining the tangible experience of cellular consciousness and movement expressing through the whole body. Beverly has a deep relationship with the natural world. She shares her connection and love of nature with passion and clarity through her rich use of metaphor and the steadiness and wisdom of her personal embodiment. 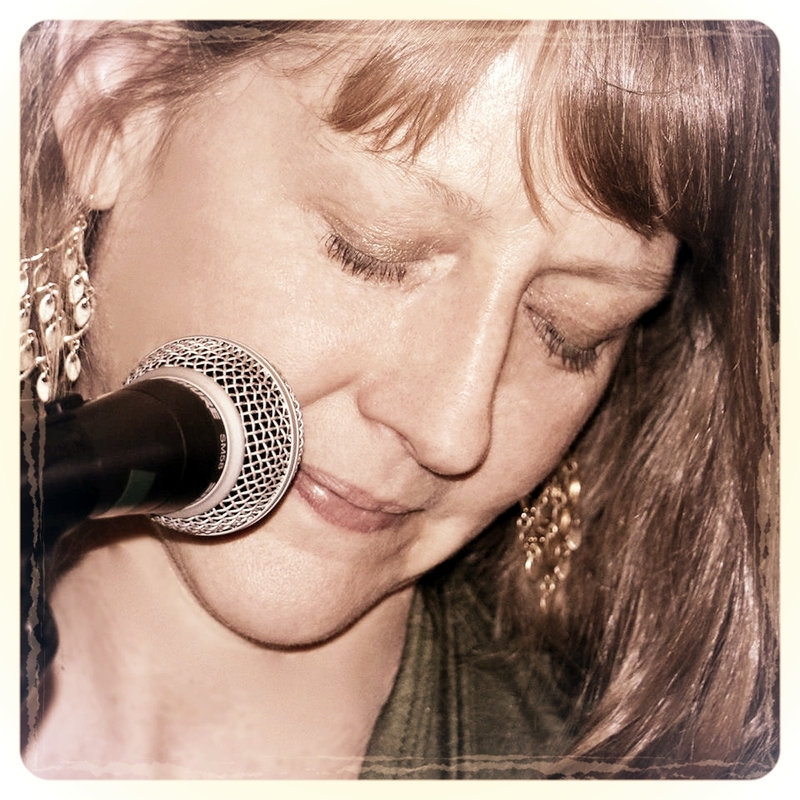 Leading by example, Beverly is a shining example of how direct personal embodiment is the basis for developing one's own unique voice as a teacher. 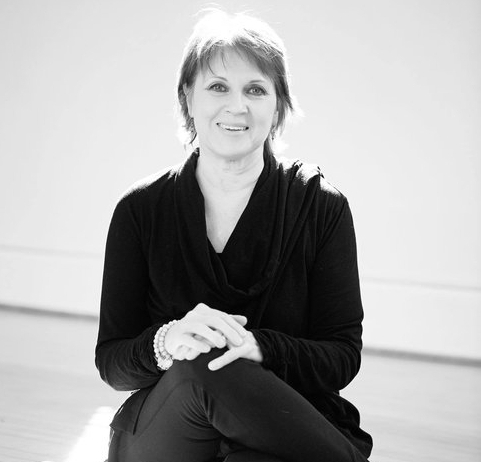 Beverly teaches in the Embodyoga® Teacher Training Programs in Massachusetts and Connecticut. Her weekly classes are in Barre, MA at Listening Wellness Center. 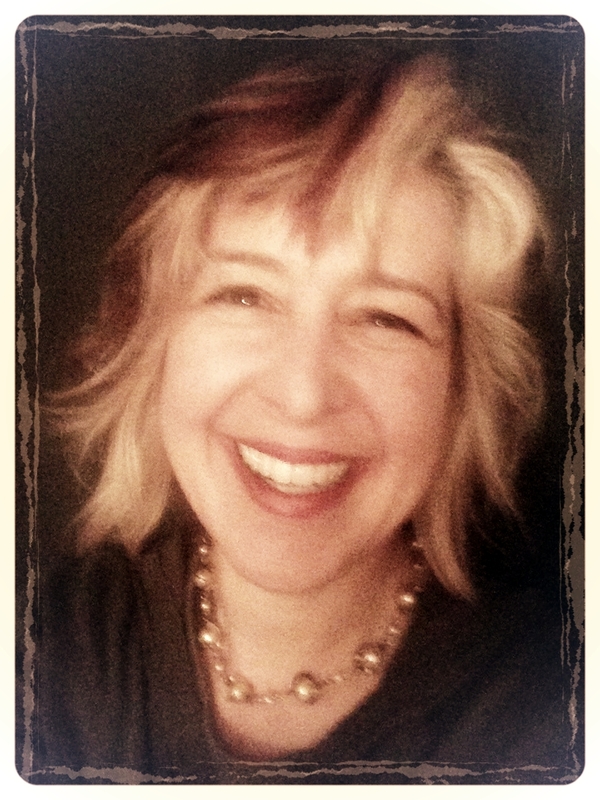 Abigail is the founder of The Embodied Life Method™. Utilizing the principles of Embodyoga® within the context of intersectional justice, The Embodied Life Method teaches how change, both individual and global, must first begin with taking personal responsibility for your life. 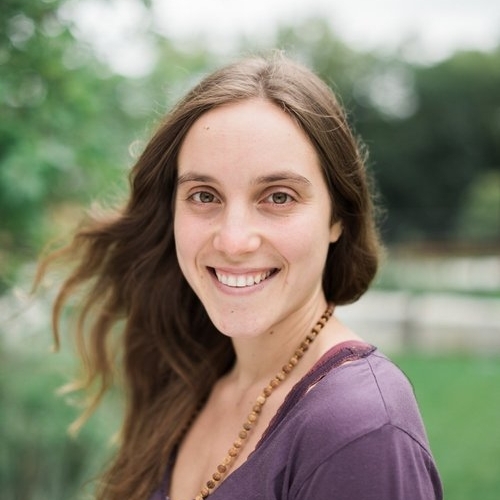 Using the philosophy of Embodyoga® of deep and radical acceptance that precedes but does not preclude intelligent action, Abigail facilitates courses and workshops on the overlap of social change and somatic awareness. She completed her 500-Hour Embodyoga® Teacher Training with Patty Townsend. Matthew Andrews is co-director of Yoga Center Amherst. He has studied yoga and meditation since 1999, including residential trainings at Plum Village, Auroville, Dhamma Dara, and the Mount Madonna Center. He completed the Embodyoga® 200 and 300 Hour trainings, and continues his study with founder Patty Townsend, and in his own personal practice. A member of the board of directors for Auroville International, USA, Matthew developed and co-leads the Embodyoga® in South India trip to Auroville, as well as the Himalayan Bhakti Yoga Retreat with David Newman. Rooted in Embodyoga® principles, Matthew also draws on his extensive experience with mindfulness and yoga philosophy, specifically the Integral Yoga of Sri Aurobindo and the Mother. 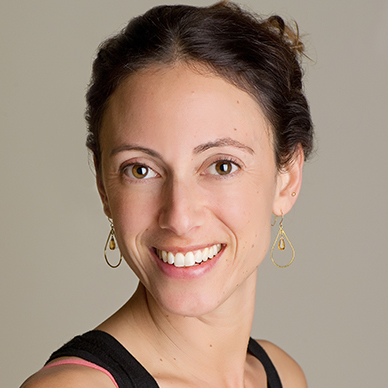 Katherine is a certified Embodyoga® teacher at the 500 Hour level and teaches and assists in the 200 and 300 Hour Embodyoga® Teacher Training Programs. 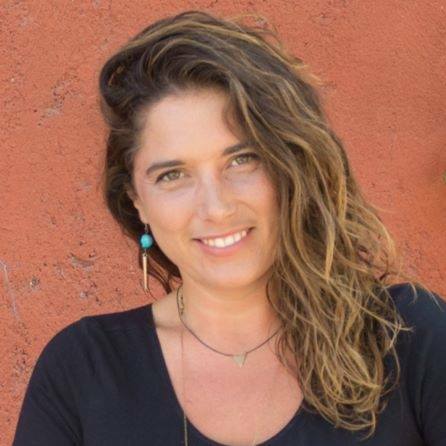 Trained in Trauma Sensitive Yoga, Katherine has developed a curriculum for assisting in the recovery from eating disorders and teaches privately at Walden Behavioral Care in their Eating Disorders Treatment Programs. 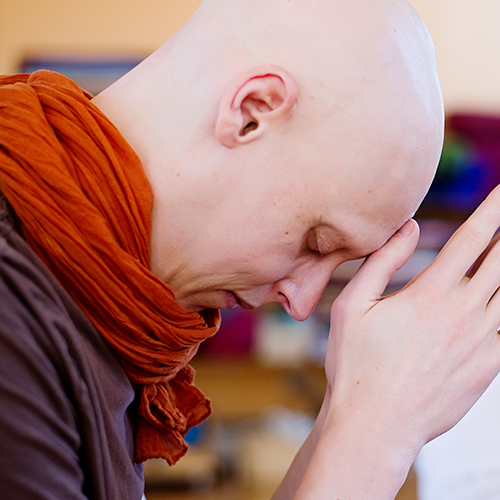 Katherine also teaches the Realization Process® a unique series of meditative exercises for realizing spiritual unity through inward contact with one’s own body. 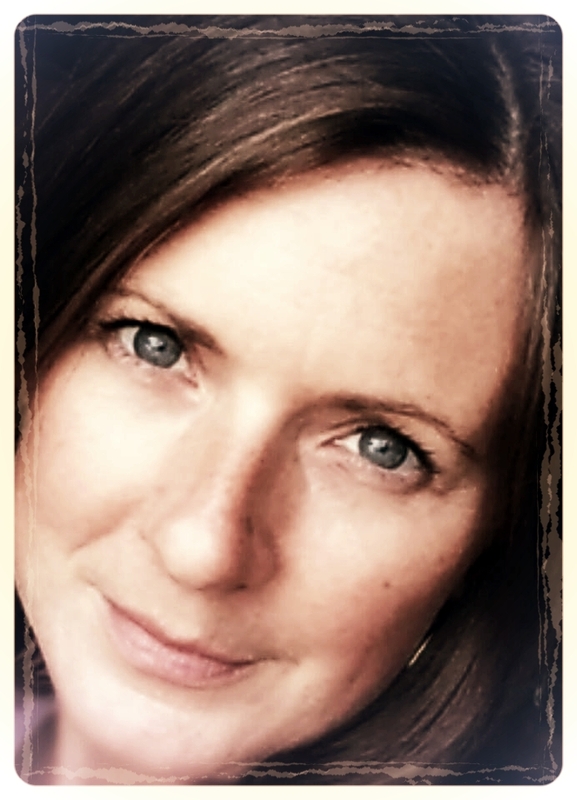 Katherine is a strong and dedicated teacher with a deep love of learning and yoga. Her classes create a gentle support that honors the individual as she guides her students toward achieving stability, developing a fuller breath, and cultivating health. Katherine especially appreciates the way a regular yoga practice has brought joy and fulfillment to mid-life by helping her relax into change. 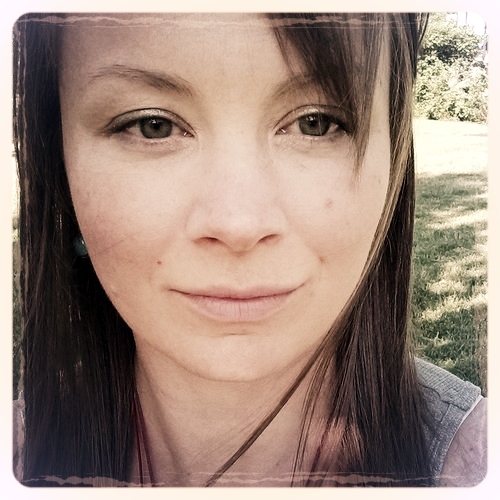 Currently she is teaching at Yoga Center Amherst. Eric Love has been teaching and studying yoga for more than 30 years. He teaches classical Hatha Yoga, informed by Embodyoga®. Eric brings his love of traditional yoga techniques and philosophy to our training programs. His classes and offerings include, theory and practice of traditional Hatha Yoga, pranayama, mantra, kriya, and meditation. 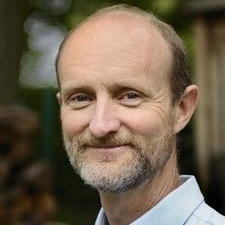 Eric currently teaches at Yoga Center Amherst. Onatah Stoll has been practicing Yoga since 2005. She began with Anusara and trained in that style for her first 200 hour training with Sara Rose and Amy Reed in 2012. Also in 2012 she graduated from UMASS Amherst where she studied Yoga, dance and human anatomy. Onatah then went on to study Embodyoga® with developer, Patty Townsend. In 2015 she completed the 500 Hour Embodyoga® Teacher Training. Onatah is also a Shiatsu practitioner and has been studying this and Chinese Five Element theory with Nini Melvin since 2012. She uses the elements and the meridians as another template for inquiry and embodiment. 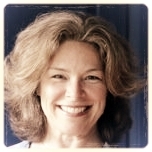 Pam a certified Embodyoga® Teacher Trainer. 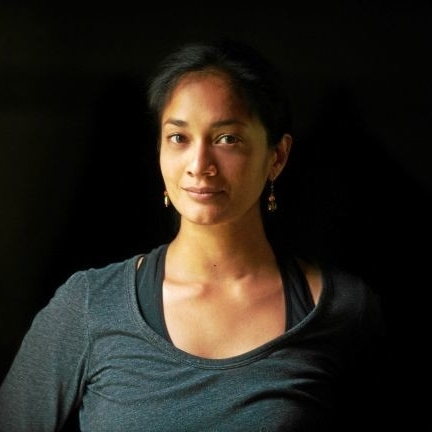 She leads In-Depth Study and 200-hour Teacher Training Programs at her studio, Yoga Union in Unionville, CT. A graduate of 200-Hour Anusara Teacher Training in 2011, her studies led her to Patty Townsend and Yoga Center Amherst where she completed her 500-Hour Embodyoga® Teacher Training. Pam's studies with Patty and Embodyoga® drew her into a deeper exploration of body, mind, and spirit on all levels. Pam brings intelligence, curiosity, and passion to her classes encouraging students to move beyond the obvious and into the subtle nature of who and what we all are.